The Roma is a vinyl veneered kitchen. 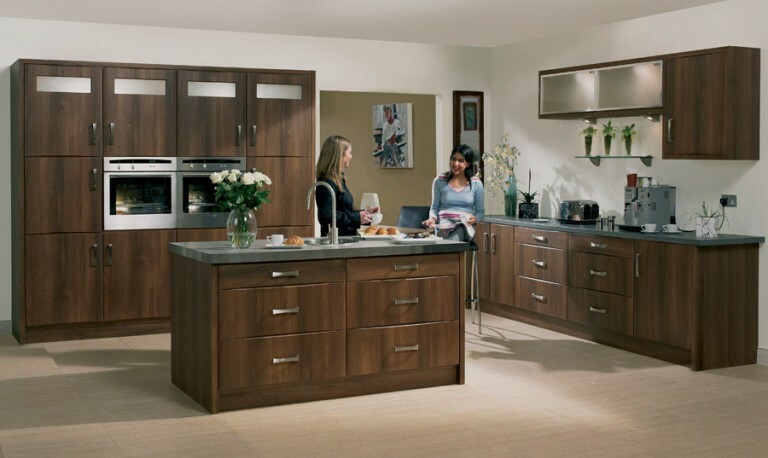 The range includes single colours and wood grain patterns. The door and drawer fronts are slabs with an edge detailing offering a contemporary look. 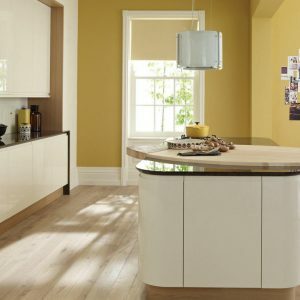 As with many of the Bella kitchens, it is available in thirty-six vinyl colour options. 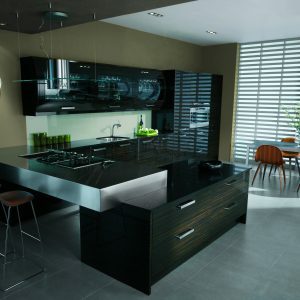 The Roma vinyl contemporary kitchen is available in bespoke sizes as well as standard sizes. 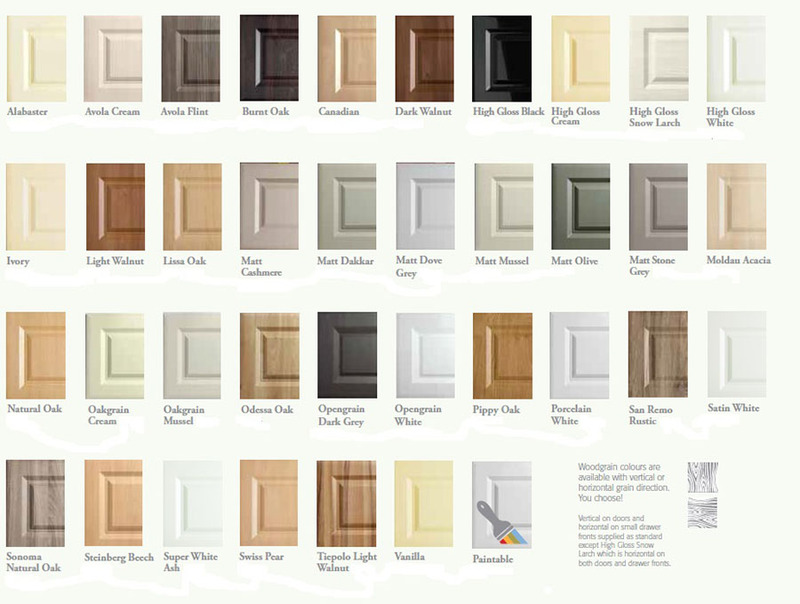 The wood grain vinyl can be applied either horizontally or vertically whichever is your preference. 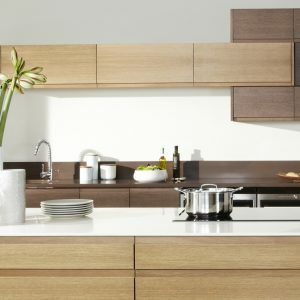 As with many of our vinyl veneered kitchens the Pisa door fronts are very suitable for kitchen refurbishment work as this door can be made to any size at little or no extra charge. 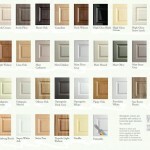 Selecting handles for a kitchen can be difficult. One is opening and closing doors all of the time,the handle has to be comfortable. The handle has to be large enough to grip, especially on the dishwasher. The handle has to be small enough so not to dominate the kitchen. The handle has to be affordable.